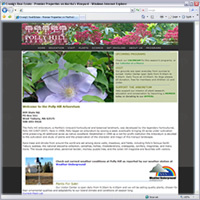 We build websites to meet your needs. 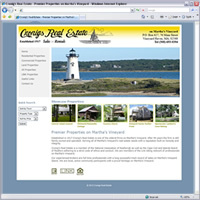 With over 10 years of web design experience on Martha’s Vineyard, we offer a wide range of web design services locally at very competitive rates. 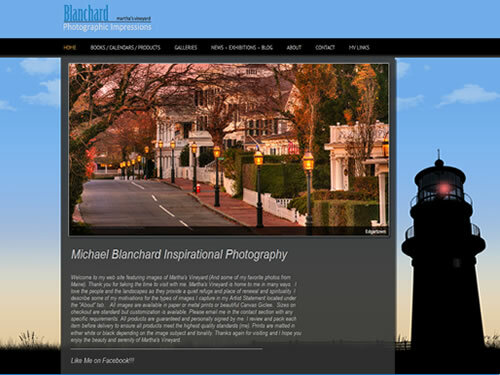 We build business and personal sites to meet your range of specifications, from template-based sites to custom design. 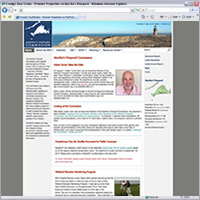 We design web banners and social media campaigns to help drive traffic to your website. 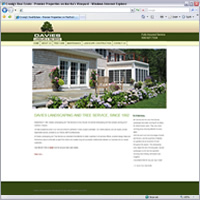 We also build mobile websites. 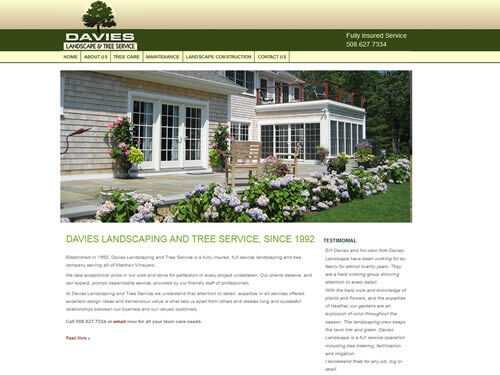 Using state-of-the-art equipment and software, we offer high quality designing capabilities. 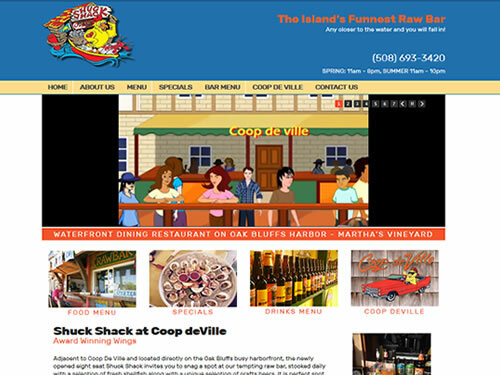 Your company logo and/or graphics can be used, or we can design a whole “new look” for your site. 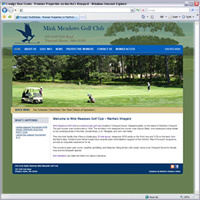 We have maintenance programs available to keep your site updated, fresh, and interesting, as well as the ability to create sites that you can edit yourself. 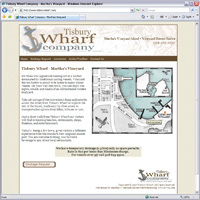 You can view some of the sites we have designed below. 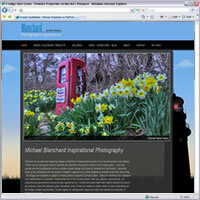 Let’s talk about your ideas and how we can help you implement them. 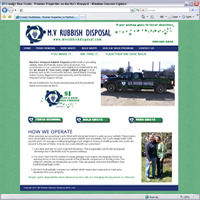 We offer a free 1/2 hour initial consultation and complete web packages to get you started. 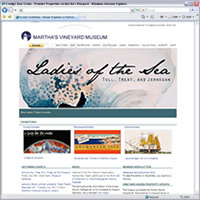 See below for examples of websites developed by Martha’s Vineyard Online. 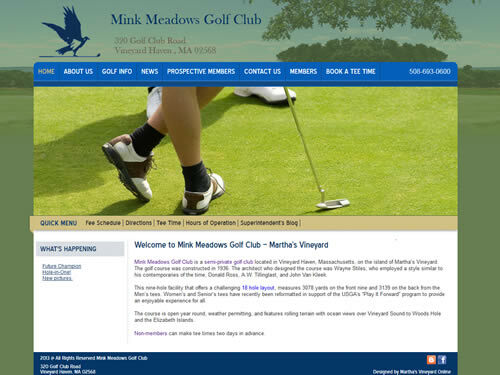 Please call 508.696.7400 for more information on our web design services.